Johnson was 58 years, 4 months	& 23 days old age. Johnson was born on 26-03-1953 in Thrissur in the state of Kerala, India. 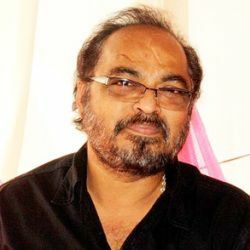 He is an Indian Composer, Music Director, Musician & Singer who known for his work in Malayalam films. Johnson died on 18-08-2011 in Chennai, Tamil Nadu, India. He died due to a heart attack.